Rizin is doing the lord’s work. 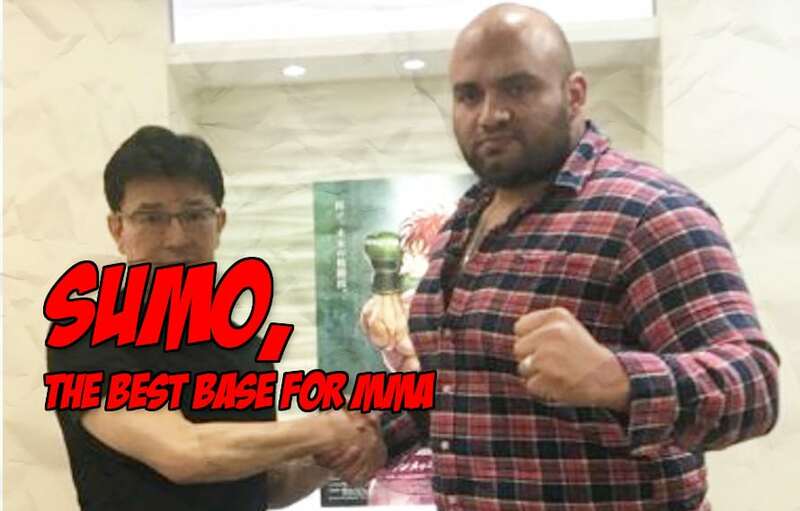 The Japanese MMA promotion just signed former Sumo wrestler Ōsunaarashi Kintaro and we already can’t wait for all the training montages they will bless us with. Birth name Abdelrahman Shalan, the rough Japanese to English translation of “Ōsunaarashi” is “Great Sandstorm”. Yes. We neeed training footage of Ōsunaarashi Kintaro shadow boxing a small dust devil and him rolling in sand dunes punching at the ground to train his MMA ground n’ pound. Please Rizin give us. All of this. Shalan announced his move to Rizin this week. It is a great sandstorm. As is the announcement, I decided to debut as a MMA fighter in Rizin. It should be noted that Ōsunaarashi Kintaro’s exile from the world of Sumo is batshit crazy. Per the reliable Wikipedia machine. As it stands it looks like Ōsunaarashi Kintaro will be beating up much smaller men inside a Rizin ring on their scheduled September card.